We have seen the end of Phase I of the romance saga. If you were a little underwhelmed by the fourth installment featuring conclusions, so was I. But this is a process. Some of this stuff I only figure out through the writing, and some of it I only figure out after I have written, listened to your feedback, thought for some time, and written some more. My pal Karen sent me some mail with several interesting points from a perspective I had not yet thought about and that is proving to be quite helpful. I won’t stop thinking about these things, or working on other portions of the tale, but I don’t know when this topic will return to the blog. I might lighten things up for a post or two featuring technology. And I should probably begin writing some of the backstory of Nick and Booze. Everyone has been very supportive and that really helps. I was surprised at how many folks mentioned that they did not know that this was something I have struggled with. In addition to providing some details to you folks, I do think it will be a useful exercise for me to revisit the issue from a historical perspective. Not so much to enumerate the details of abusing drink, but my turns on the recovery wagon, what worked and what didn’t, and take a look at a broader topic – “how to set yourself up for success”*. This year I would also like to get to some of the headier topics that interest me and that I think will interest you as well. I am still on the fence about whether or not I want to talk about politics on here or not. But I am going to talk about religion and philosophy. One of my favorite subjects is Truth and I would like to get into that with you guys. * Probably not the first to ever say it, but the first time I remember hearing this thought expressed in these words was from my friend Jake/Floyd. 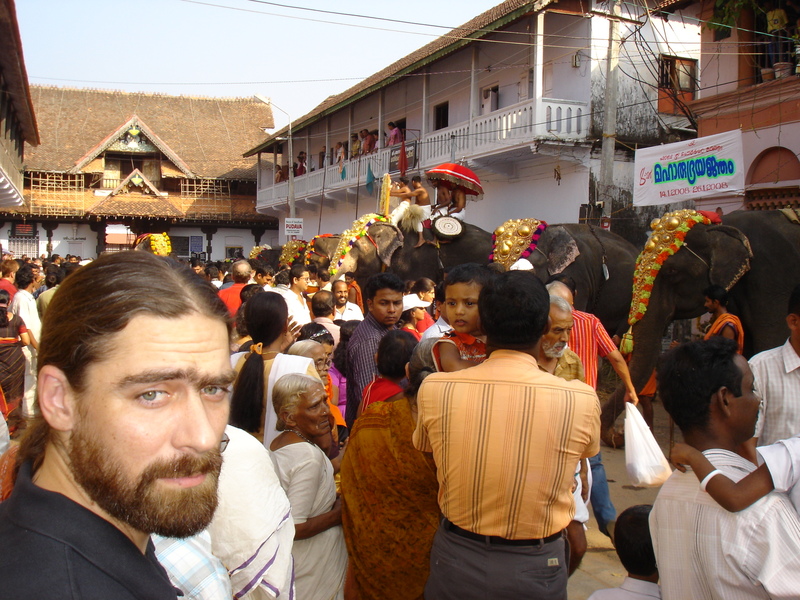 I am working on some projects for India so here is a shot from November 1, 2008 – January 11, 2008 – ** Thiruvananthapuram, Kerala, India. ** Jake/Floyd caught the date error. I went back and checked the photo meta data and it is a good thing i wasn’t building a space shuttle! 11/1/2008 vs 1/11/2008. Why can’t we all use the same frackin’ units!! !